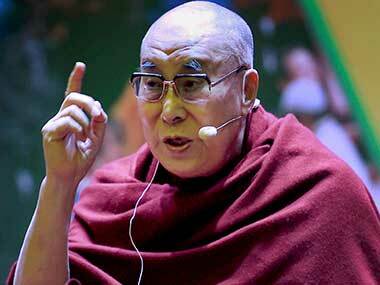 Kolkata: Tibet does not seek independence from China but wants greater development, Tibetan spiritual leader the Dalai Lama said. China and Tibet enjoyed a close relationship, though there were occasional "fights", he said at an interactive session organised by the Indian Chamber of Commerce. "The past is past. We will have to look into the future," he said. He stressed that Tibetans wanted to stay with China. "We are not seeking independence... We want to stay with China. We want more development," the spiritual leader of the Tibetan people said. 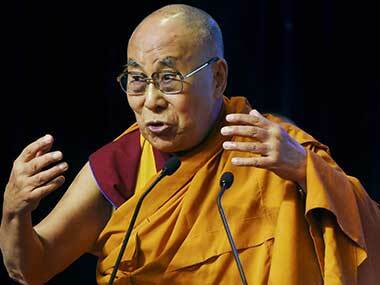 The Dalai Lama said China must respect Tibetans' culture and heritage. "Tibet has a different culture and a different script... The Chinese people love their own country. We love our own country," he said. Holding that no Chinese "understand what had happened in the last few decades", he said the country had changed over the years. "With China joining the world, it has changed 40 percent to 50 percent of what it was earlier," he said. 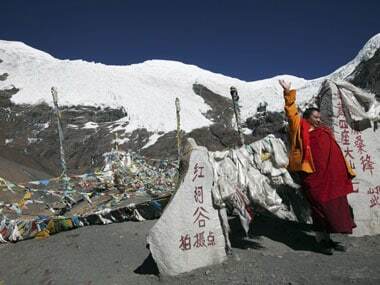 The Dalai Lama also referred to the ecological significance of the Tibetan Plateau and recalled that a Chinese ecologist had said its environmental impact was like that of the South Pole and the North Pole. "The ecologist called it the Third Pole," the Buddhist leader said. 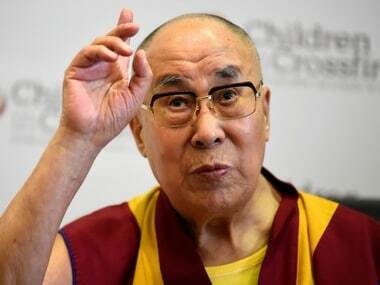 The Dalai Lama said, "From Yangtze to Sindhu rivers, major rivers ... come from Tibet. Billions of lives are involved. Taking care of the Tibetan Plateau is not only good for Tibet but for billions of people."